Fresh ingredients, friendly service, Tuscan inspired Italian food in the heart of Minneapolis. 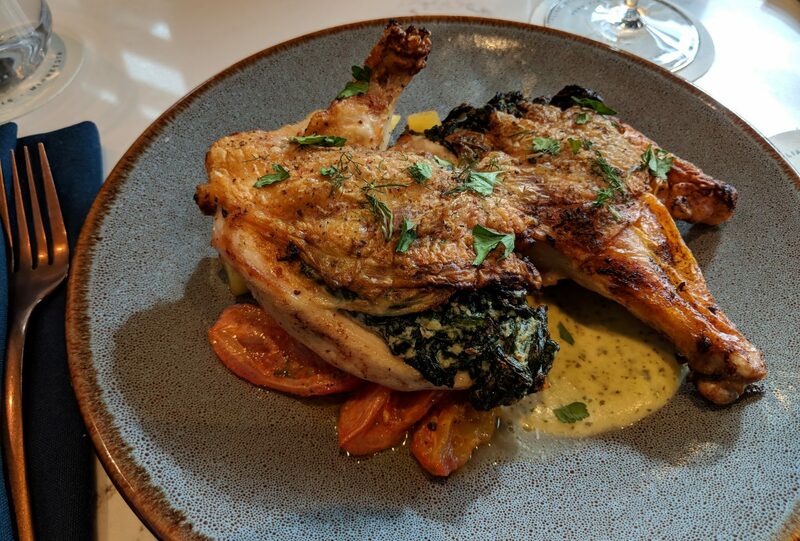 If you’re looking for a good lunch option while you’re downtown, escape to Tavola for a hearty and flavorful lunch as well as friendly and prompt service. On a diet? Be sure to try our half-size portions of pasta, a flavorful salad or a wood-fired specialty pizza. Va bene? See what’s on the menu!